Upgrading the Flywheel on your RX-7 or other Rotary application? Then you’ve come to the right place. 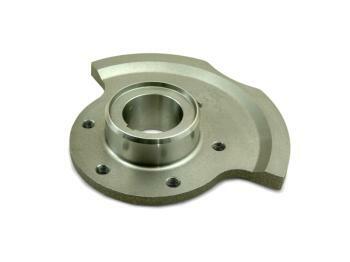 ACT Flywheel Counterweights are designed and manufactured for 1986-1995 RX-7 and Rotary applications from that year. ACT Flywheel Counterweights are required when replacing your stock flywheel with an ACT XACT Flywheel to maintain the balance from that the motor experiences from the factory.